Radio If Not Now, When? I am a versatile and creative actor. 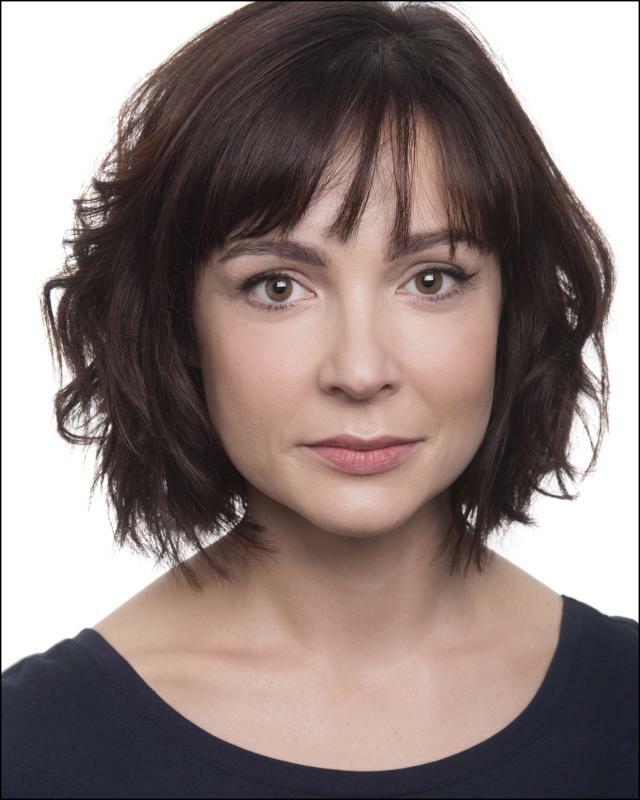 I have played leading theatrical roles, have extensive experience in radio drama and last year was cast as Angela in the film 'If you can hear me', directed by Jessie D Lawrence, and funded by BFI/Creative England Emerging Talent Scheme. Amy is a qualified teacher. Music: Excellent Soprano Singer; Jazz, Folk, Classical, Musical Theatre, Cabaret Singing, Grade 5 Cello. Sports: Swimming, Yoga, Pilates, Ice Skating, Cycling, Weight Training. Other Theatrical Skills Include: Producing, Devising, Stage Combat, Physical Theatre, Period Movement and Dance.